I love book clubs (and not only because members buy my book). 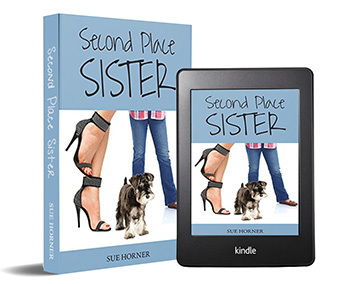 Book clubs give me ideas about the sequel, tell me what they like and don’t like about my characters, and suggest “must read” books. 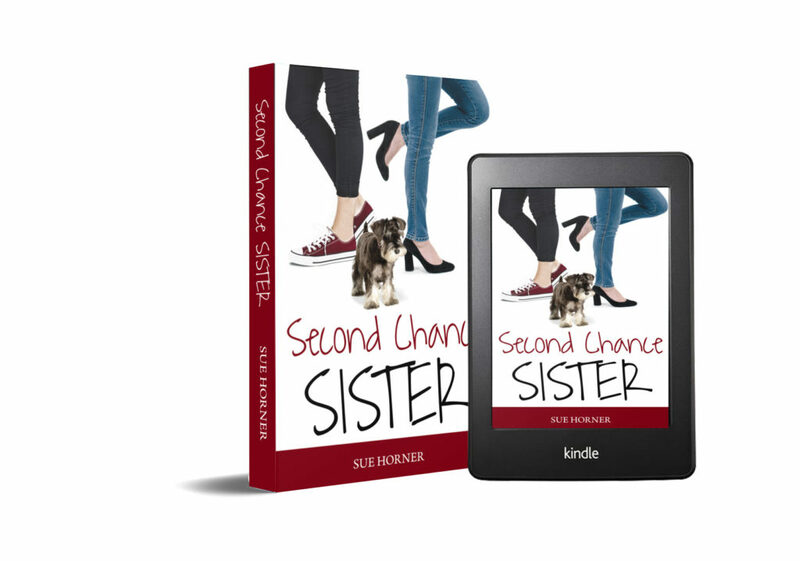 If your book club would like to discuss Second Place Sister and Second Chance Sister, I will be glad to send the organizer a complimentary copy. I can meet with you via Skype or in person (in the greater Atlanta area).